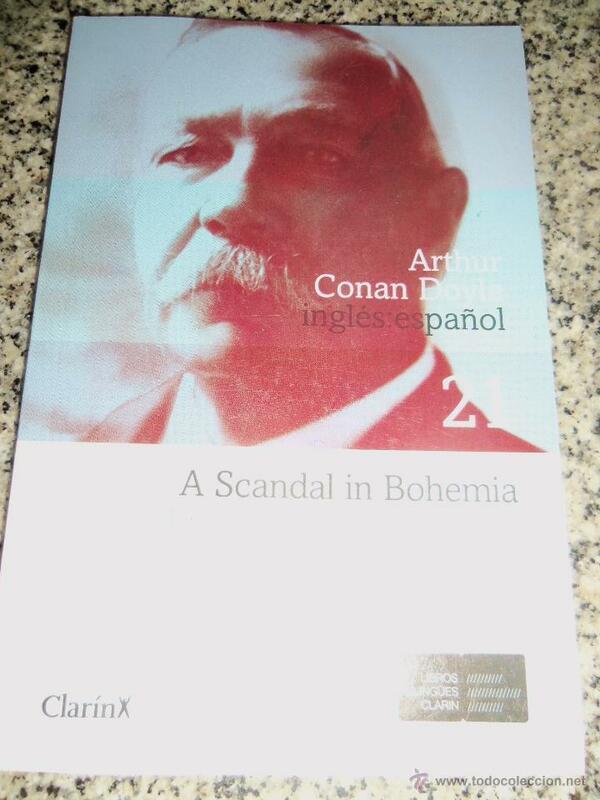 SHERLOCK HOLMES, ESCÁNDALO EN BOHEMIA DE ARTHUR CONAN DOYLE. ARTHUR CONAN DOYLE. OBRAS SELECTAS. Hora oficial TC: 00:24:51 TR: 129 ms.